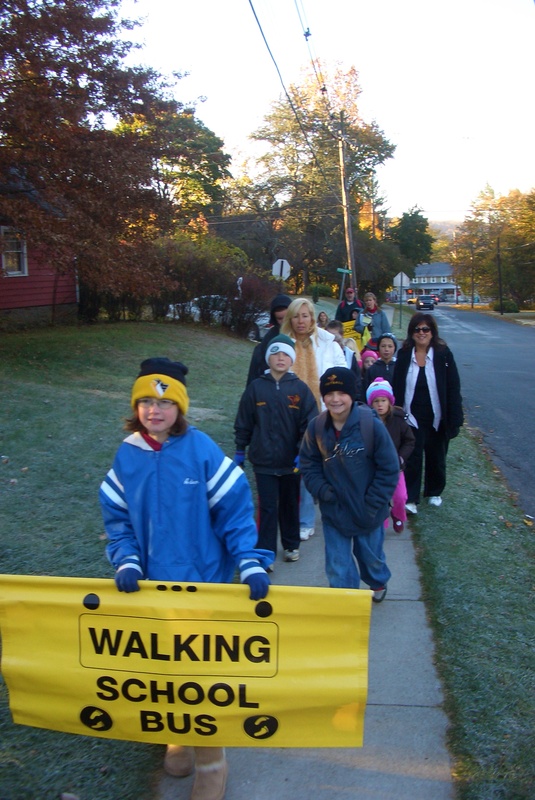 Students at seven Hunterdon County elementary and intermediate schools will celebrate International Walk to School Day (I-WALK), October 5, 2011. Instead of being driven to school in a car or school bus, students at Califon Public School, Milford Public School, Lambertville Public School, Lebanon Borough School, will participate in “walking school buses”- a designated walking route chaperoned by a group of parents, faculty, or other adult volunteers. Frenchtown Elementary School will start their walking school bus program the following Friday. Two additional schools, Reading Fleming Intermediate School and Stockton Public School will celebrate I-WALK by kicking off their walk and bicycle encouragement programs, which include frequent walker programs and bicycle and pedestrian safety education. Walk to School events work to create safer routes for walking and bicycling and emphasize the importance of issues such as increasing physical activity among children, pedestrian safety, traffic congestion, concern for the environment. Walk to school efforts also often build connections between families, schools and the broader community. In the U.S., International Walk to School Day is expected to be celebrated at over 3,500 events at participating schools. Walkers from the U.S. will join activities scheduled in 40 countries around the world. 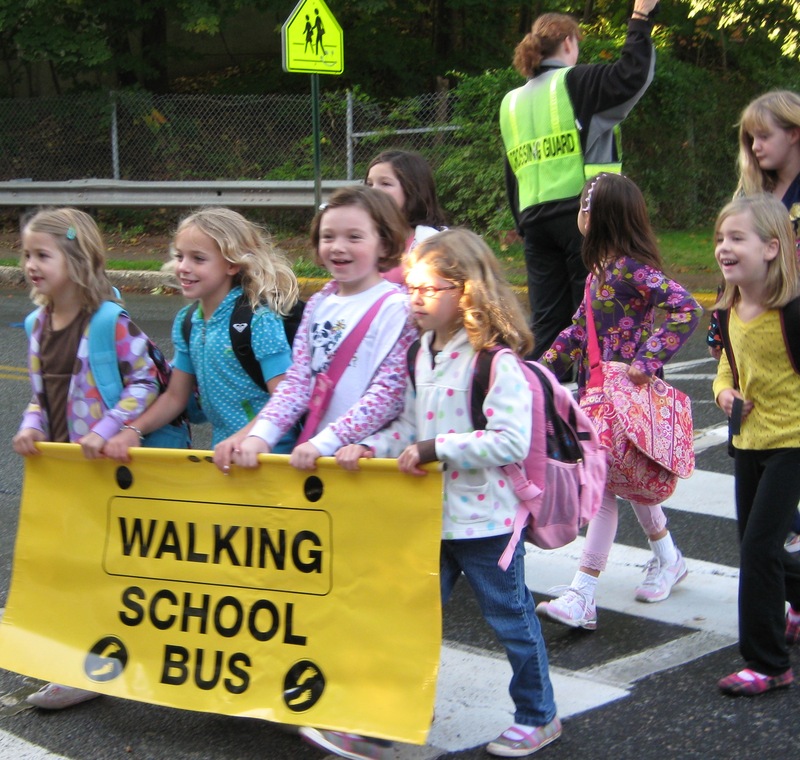 For more information on how to start a walking program at your Hunterdon County school, contact John Stevenson, Safe Routes to School Coordinator, 908-788-5553 x 15. This entry was posted in Bicycling, Encouragement, Walking. Bookmark the permalink.